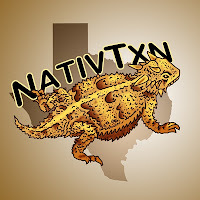 Any OC cachers going to be going to the Texas Challenge in March? Maybe we could each hide a cache or two in the area (even outside the Park) while we're there for the weekend. OCUS is so quick, they'd be published before the event is over and we'd have more OCUS caches to find. Of course if anyone is close to Huntsville, feel free to hide as many caches as you like before hand. This event is fast approaching! There are around 300 people registered so far and there are 5 events planned for the weekend. It'd be a good place to "casually mention" OCUS caches and this site. I think I'll make a GeoKret or two using the OCUS patches for the trackable trades.